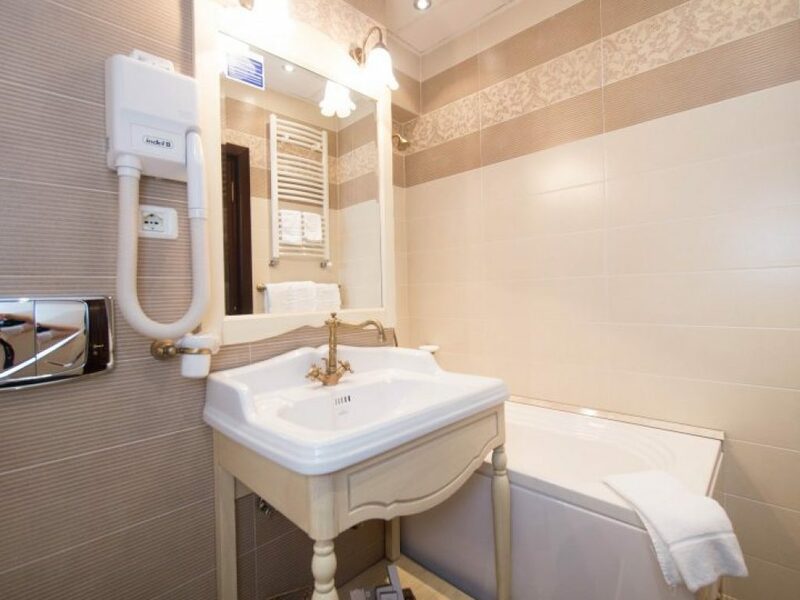 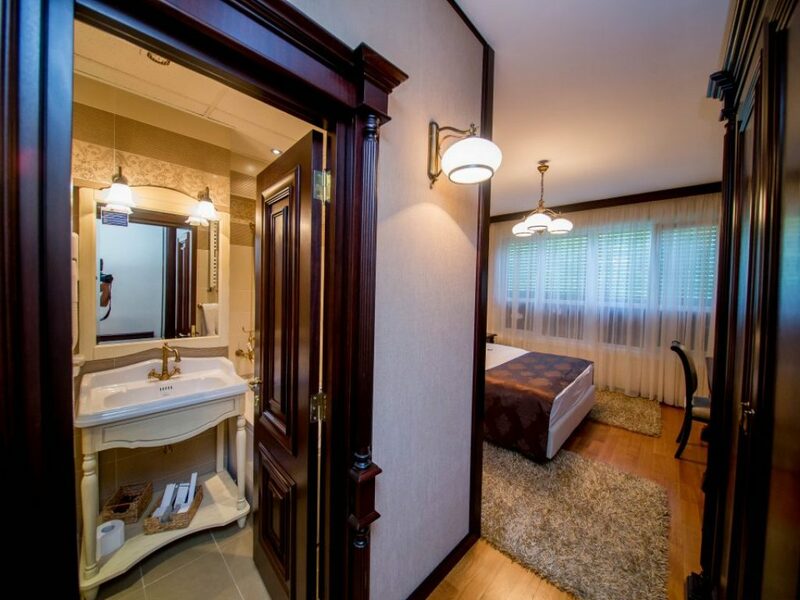 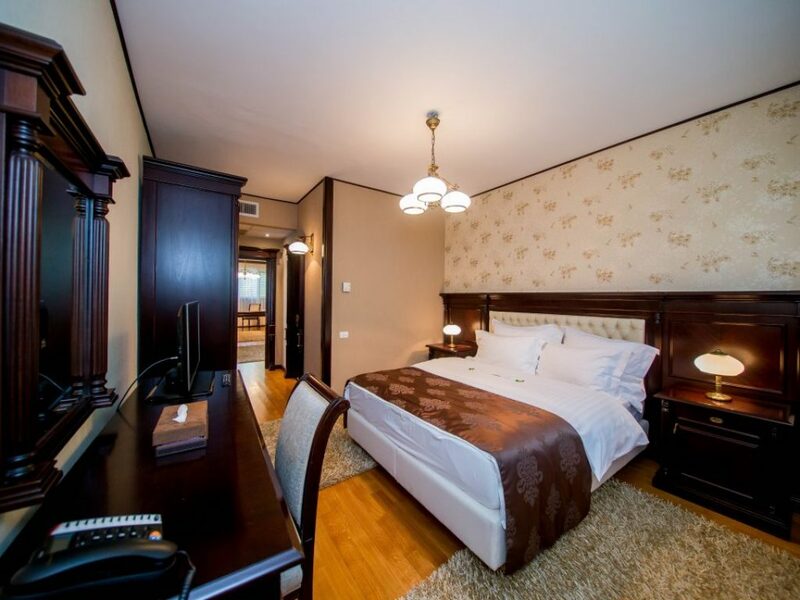 Best Western Central Hotel Arad offers 2 luxury suites located on the 1st and 2nd floors of the hotel. 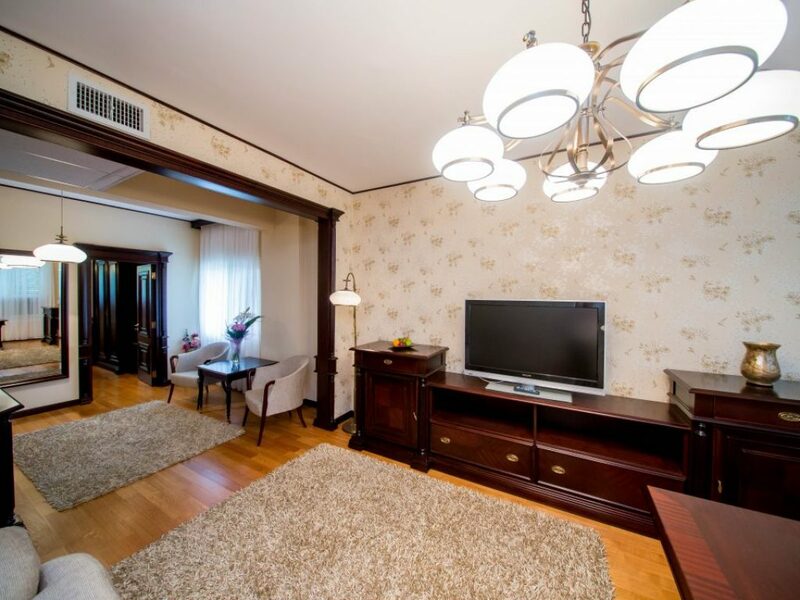 The apartments is a stylish acommodation, warmly decorated completing the harmony and exclusivity of the hotel. 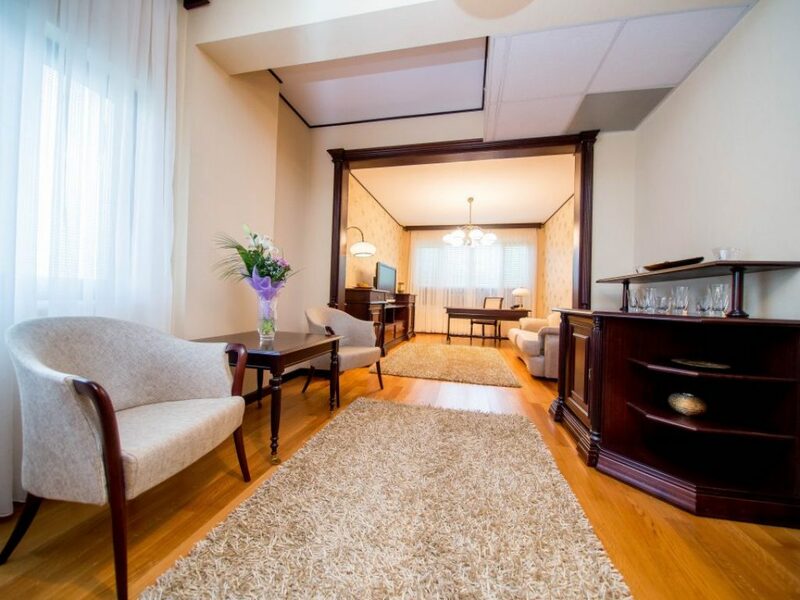 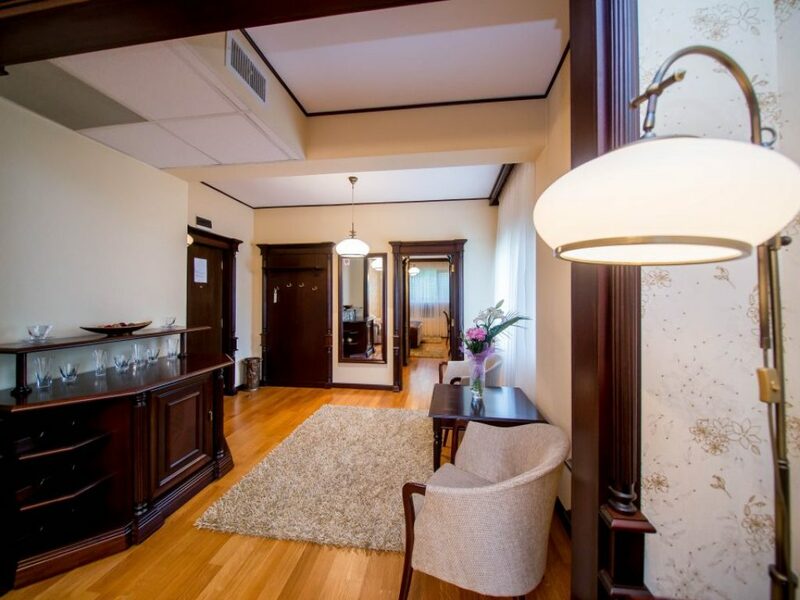 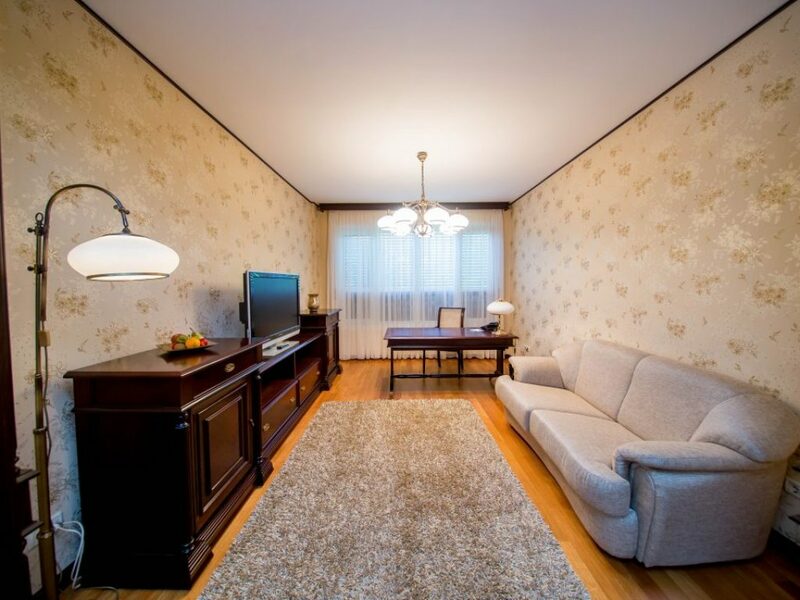 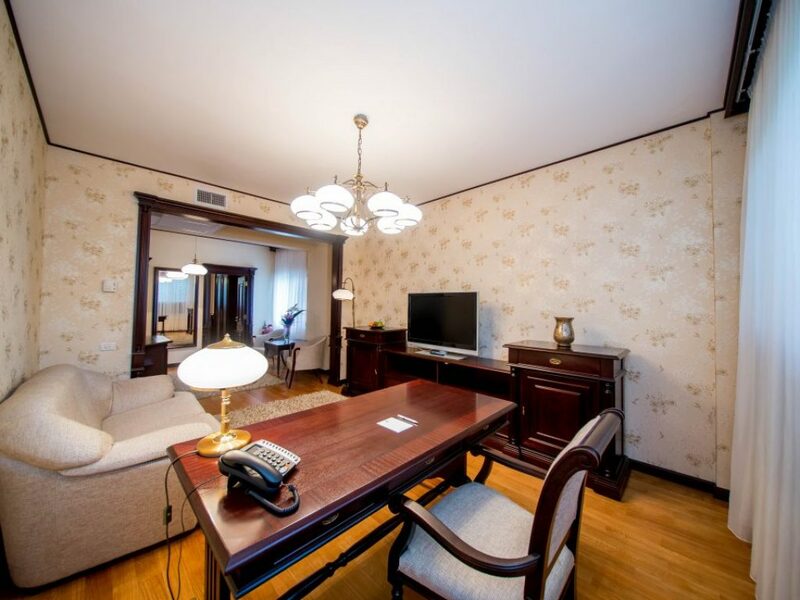 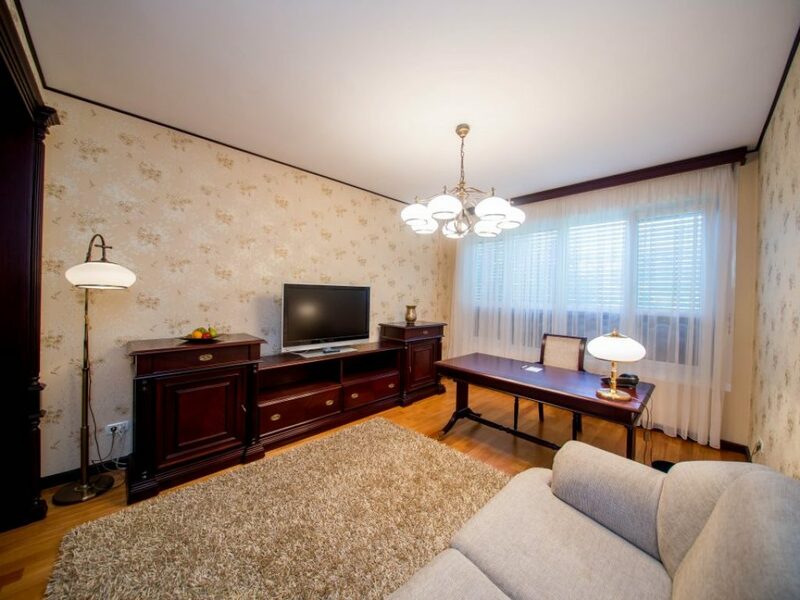 Equipped with a master bedroom, a generous living room and a large bathroom, this apartment offers the best accommodation and the highest level of comfort for a tourist or business person.